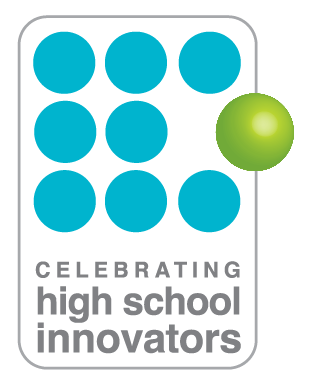 Celebrating High School Innovators (CHSI) is a program in association with Illinois State University, Millikin University, and Pontiac Township High School. CHSI and it’s associated insitutions are protective of our brand and identity, therefore, our logos should not be altered or changed in any way, however, is available for media and non-profit use. If you have questions, please email info@chisnnovators.org.